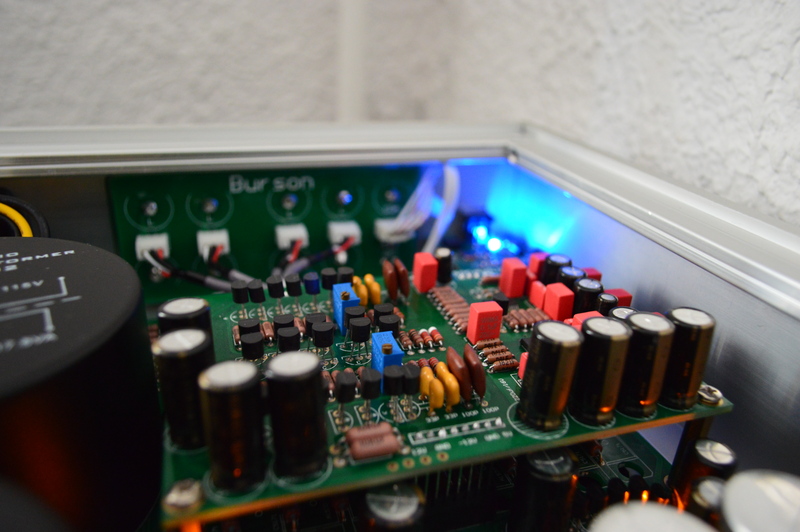 I have recently received the new Burson 1793 DAC PCB from Burson Audio. 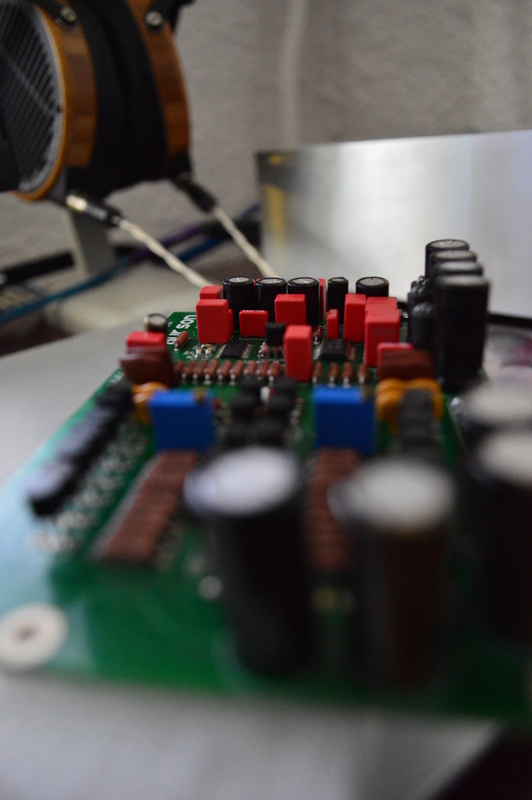 I was pretty pleased with the sabre32 dac from the full Burson Conductor, and I liked it better than the one in HA-160D implemented around the burr brown chip. At first I thought the SL 1793 version of Conductor was just meant to be a cheaper and lesser version and it didn’t catch my full attention. Only after I have listened to it, I realized this had another purpose. 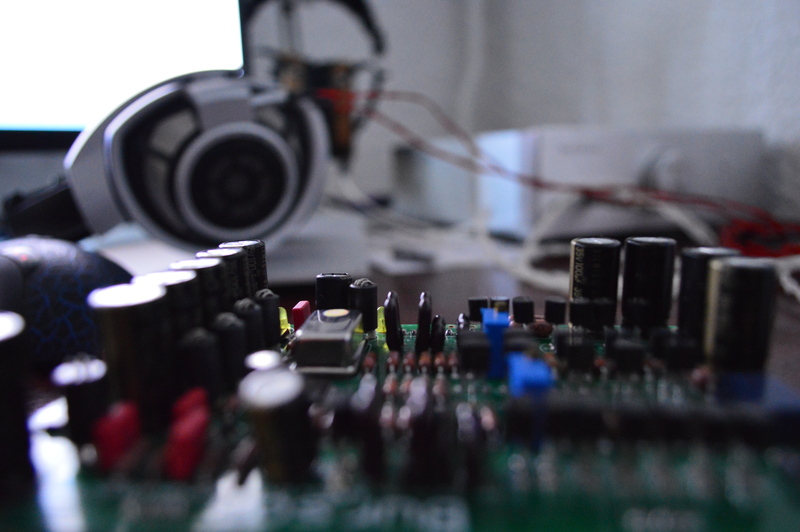 Both dac pcbs have a different approach in sound reproduction, both very good. Practically Burson gives the buyer the chance to to pick one type of sound depending on personal tastes. I am going to take you through the pcb swapping steps, even though it is very easy. 1. The first thing is to assure you have unplugged the power from Conductor. 3. Get the top off by turning Conductor upside down or just a little on the side. The tests were done with Burson Conductor, Audiobyte Hydra-X, Power Inspired AG500 power regenerator, Audeze LCD2, Sennheiser HD800 . This hasn’t been easy, as I had to swap the pcb on different songs. However the swapping is isn’t too difficult as you have seen above. The voice and the instruments were a little further, deeper into the scene than with the sabre dac. The guitars were moving into space with such ease and had a very good depth, giving a holographic experience. The sound was again deeper and the positioning better. The voices don’t have such a good texture, detail and feel like on the sabre 32, and are again a little further in the back, but still very enjoyable, especially with the good positioning of the voices in the chorus. The sabre32 clearly has a better punch and more energy. 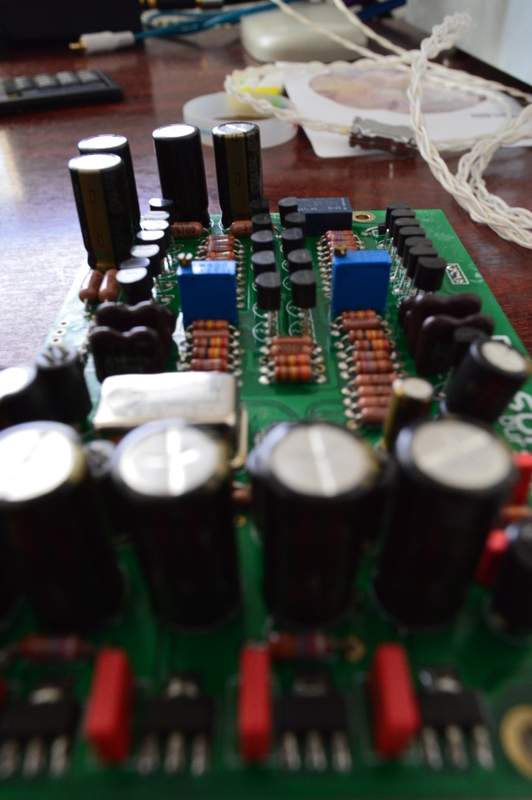 The sound is also more detailed than with the 1793 PCB. However the the 1793 still has more than sufficient punch, more 3d sound with a deeper and wider soundstage. 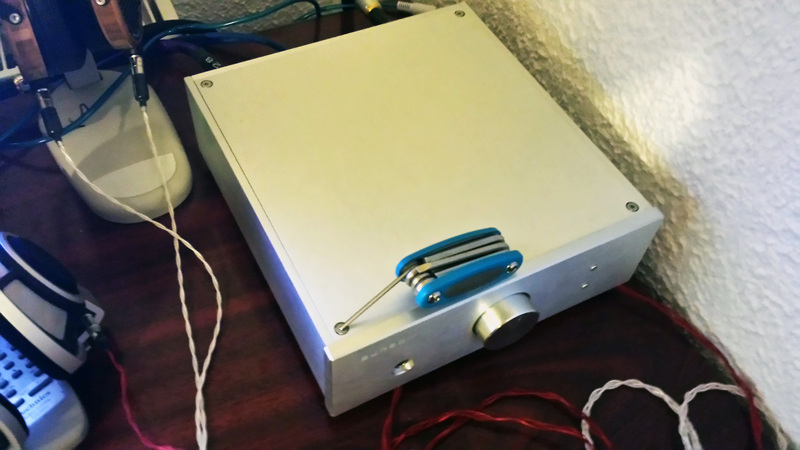 The clock ticks from the beginning show with ease that the Sabre dac is more detailed. 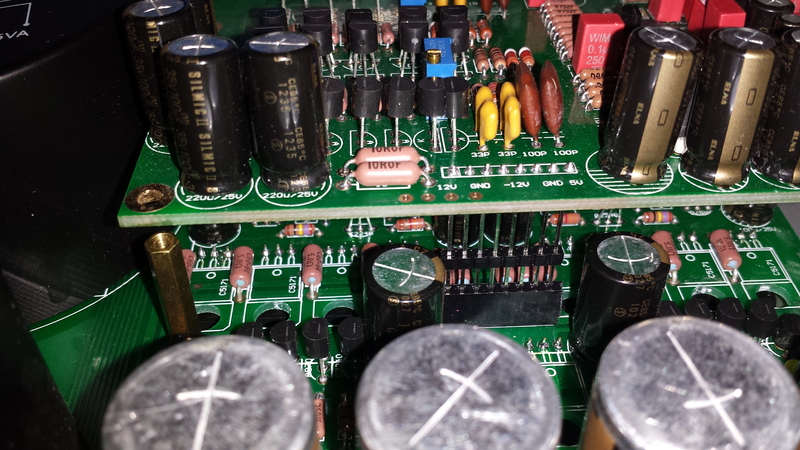 However when the ringing begins the sound is more holographic on the 1793 PCB, with better positioning. The guitar more body on the sabre32 , but is deeper in space with 1793. Ok, this was the first thing that I observed. 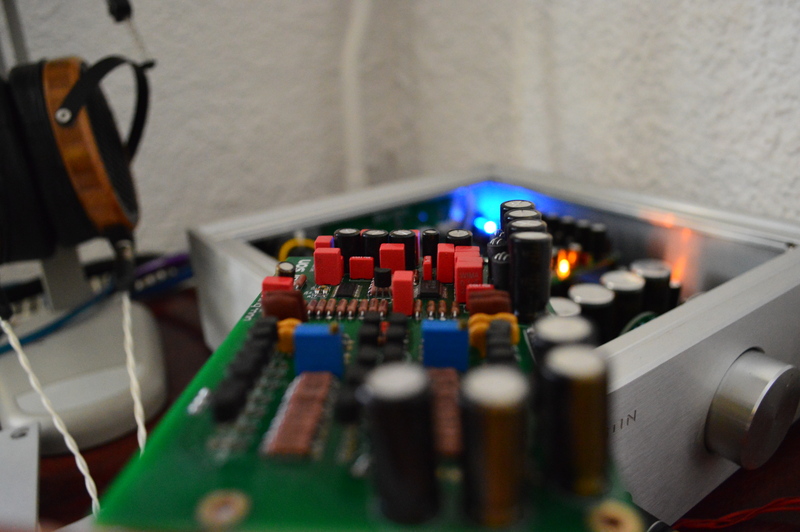 The sound opened up a lot compared to the sabre 32 dac. Another thing is that you aren’t in the first row any more. You are listening from a little further, like from the 4th row. The instrument separation is better on the new 1793 PCB as there is more air between the instruments, and this is another strong point for it. I just love how the sounds play from one place from another and how easy is to distinguish their positions. 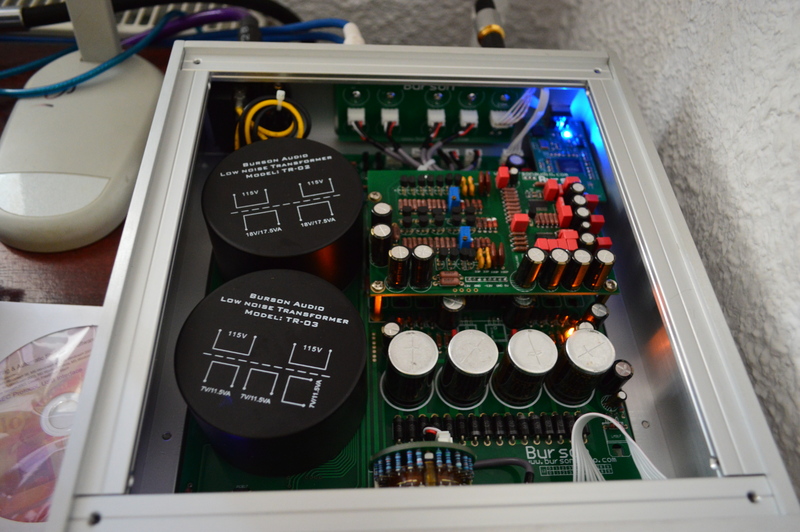 The sound is more relaxed with the 1793 PCB dac and it doesn’t have the same energy as the sabre32 presentation. I found that the 1793 PCB has a more musical presentation than the sabre32 chip. 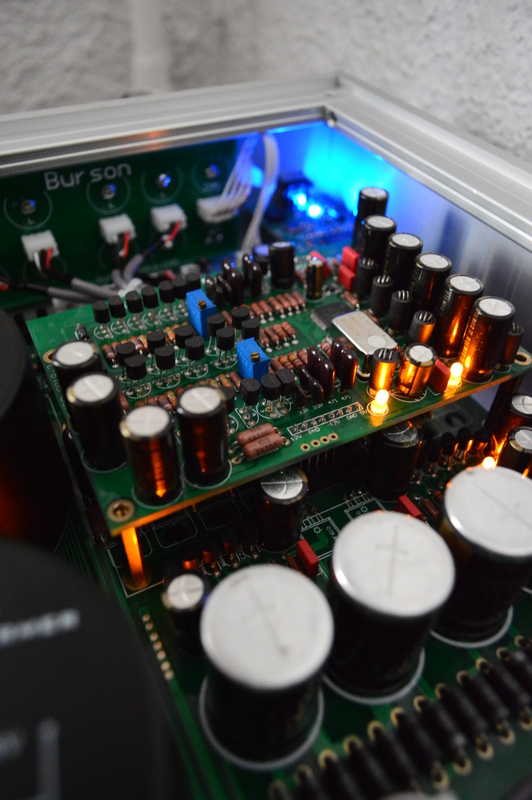 The new 1793 PCB from Burson is a very strong and viable option. Don’t let the price fool you, as it brings some really strong points to the table. Burson practically gives you a choice between 2 sound presentations and it is up to your taste to choose one. The sabre32 has a more in your face, full of energy and exploding sound reproduction, bringing you closer to the instruments and the sound. Personally, they have made it very hard for me to actually choose one over the other. For Audeze I loved the 1793 PCB as the sound opened up a lot and the imaging became better, improving exactly what was needed with these headphones. The sabre32 made HD800 more punchy, giving it deeper bass also, better transients, tactility and energy . So, overall, I loved the 1793 with Audeze and the Sabre 32 with HD800. However there were a lot of situations when i preferred the other. It is annoying I don’t just have a button to press to switch the 2 pcbs. So Burson did another fine job with the 1793 PCB. It would be even more awesome to make another PCB that combines all the strong points from both actual implementations.